Today’s Southwest news won’t be particularly pleasant for Simple Flying’s readers anxious to book Hawaii flights. It seems as though, despite being weeks away in December, Southwest’s flights to Hawaii won’t start until further notice. The reason? The government shut down? Southwest is waiting for the final pieces of paper to be signed allowing them to operate the route. Unfortunately for them, and travellers, the people who need to sign that paperwork are currently furloughed as non-essential staff. As such, the certification for Southwest Hawaii flights will now not be signed until the government shutdown is ended. In order to fly from California to Hawaii, Southwest requires something known as ETOPS certification. ETOPs is about extending the operating range of an aircraft. Essentially, this means that the aircraft is approved to fly further from a diversion airport than that would usually be allowed. This is essential as there aren’t many places to land on the route to Hawaii. In order to receive the certification, the airline needs to show the FAA that they have procedures in place to minimise risk. The FAA then signs off on these procedures, and test flights occur before pilots begin training on the routes. When Will Southwest Hawaii Flights Start? 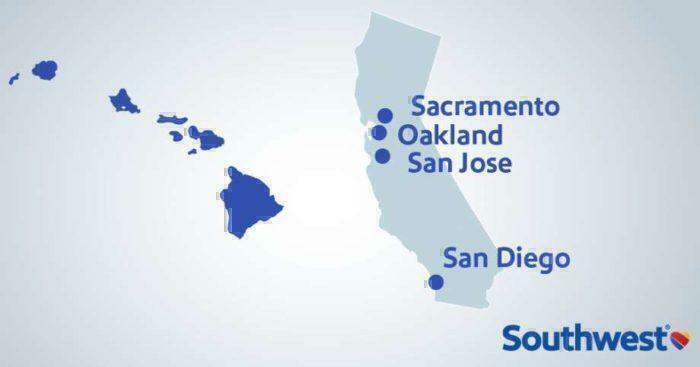 It’s really impossible to now say when flights to Hawaii will start with Southwest. The only thing that can be said with certainty is that this will not occur before the shutdown ends. 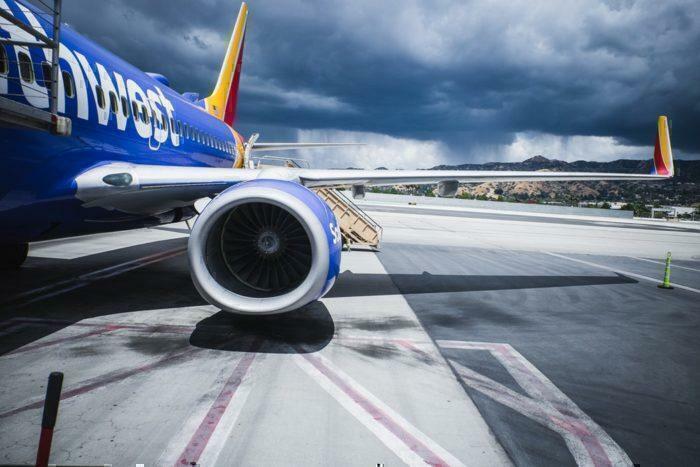 Simple Flying has contacted Southwest for clarification who said “Southwest is ready for next phases in our Extended Operations (ETOPS) application process: tabletop exercises and validation flights. Yet the groups within the FAA that oversee those activities are on furlough as a result of the lapse in agency funding, and our next steps require their direct participation and oversight. We’re grateful to have received FAA approval of both our manuals and proposed procedures for ETOPS prior to the government shutdown, and we are ready to continue the ETOPS application process when the FAA is allowed to fully resume certification activities.” However, Southwest Airlines previously reported that they were just weeks away from launching flights to Hawaii in December. As such, Simple Flying had predicted that flights would commence in January. 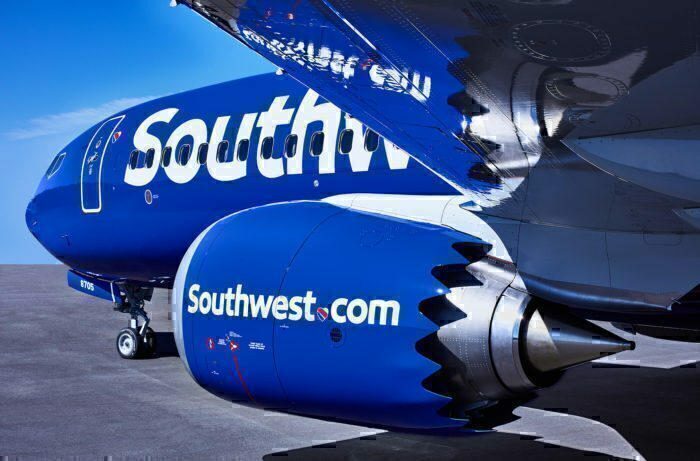 With this in mind, when the government shutdown ends, it likely won’t take long for Southwest to receive authorisation. The only thing that could affect this timeline is FAA employees taking a while to get back into the flow following a long break from work. Southwest flights to Hawaii will not launch until after the government shutdown has ended. Did Southwest See This Coming? While nobody necessarily saw the Government shutdown coming, Southwest has been prepared for things taking longer than expected. As such, they have repeatedly refused to give a firm date for the launch of services. The Southwest Chief Revenue Officer, Andrew Watterson, previously said “no one will remember the day we started. They’ll remember if we started poorly, so we want to do this properly and wait for the FAA to finish their process before we start ours.” It seems as though this was a good idea after all. We will keep you informed when the story develops. Are you affected by the delay in Southwest Hawaii flights? Let us know in the comments down below! I have been watching and hoping for Southwest Hawaii flights. I have earned the companion pass and am hoping to use it soon on a trip to Hawaii.